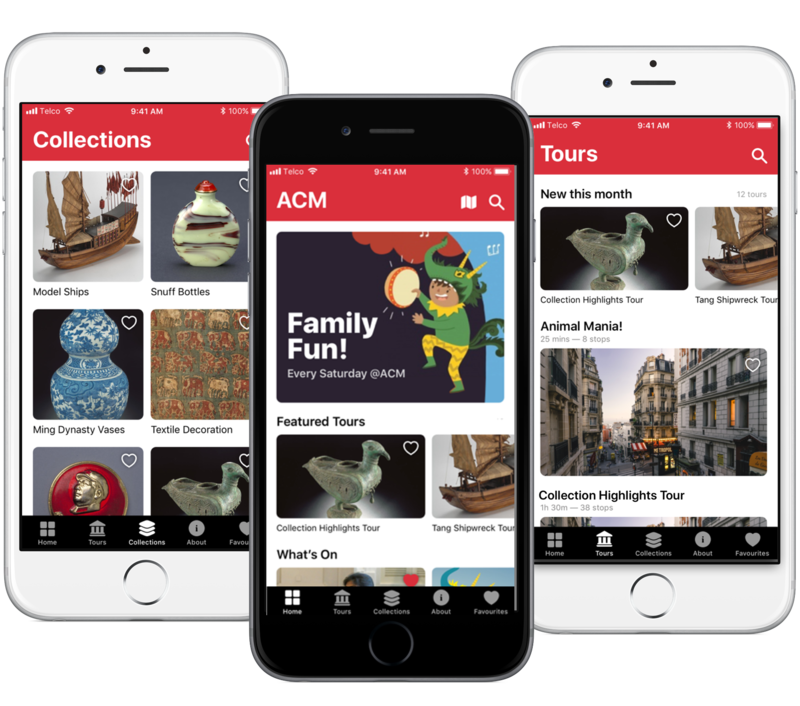 My Tours is the easiest to use, most powerful app builder for museums. Our platform will engage your visitors using audio guides, collection browsing, indoor maps and many other powerful features. You decide where to publish your content – mobile web; Apple or Google Play store. Find out how to get started for free. Book a demo or fill in your details and someone will get back to you.